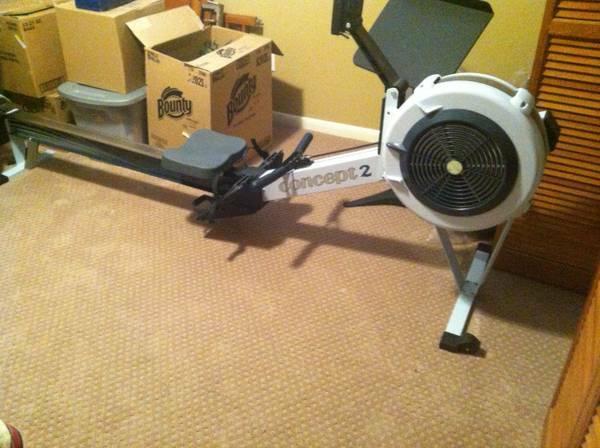 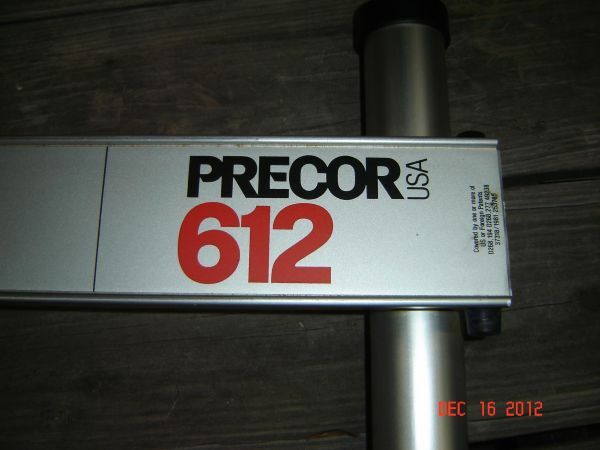 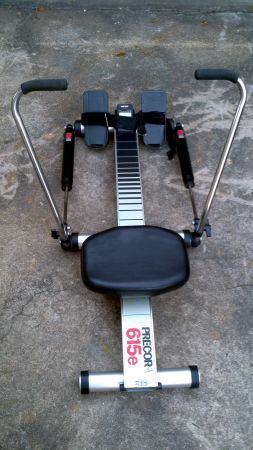 PRECOR 612 ROWING MACHINE IN VERY GOOD CONDITION. 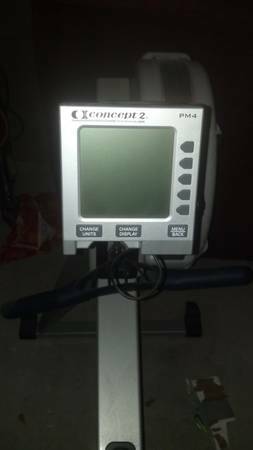 40.00 FIRM. 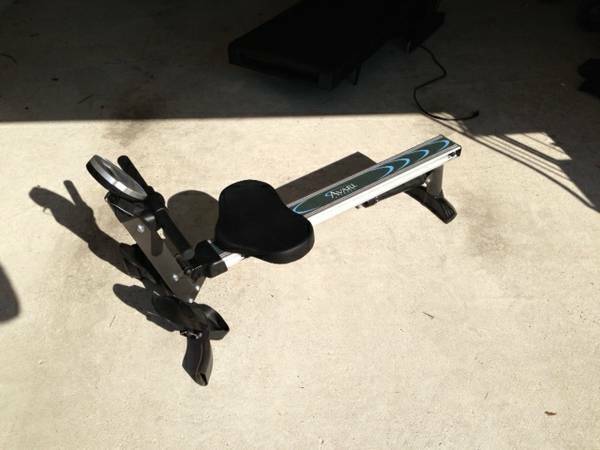 CALL 713-628-1723. 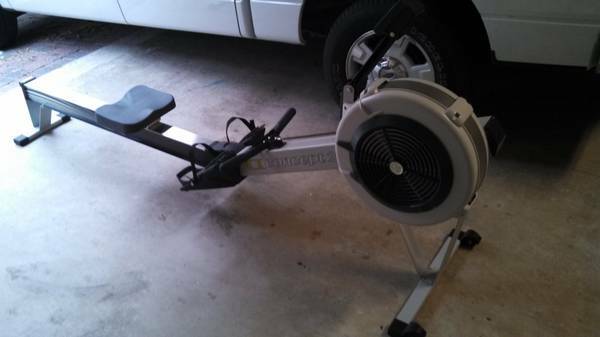 NO TEXT PLEASE. 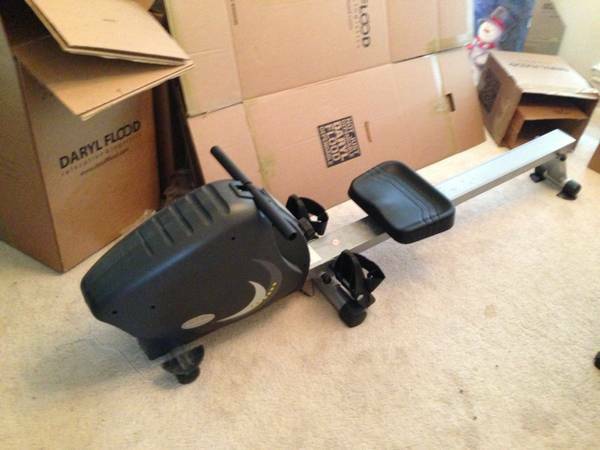 THANKS Location 610 290 AREAPostingID3483114508No contact infoif the poster didnt include a phone number, email, orother contact info, craigslist can notify them via email. 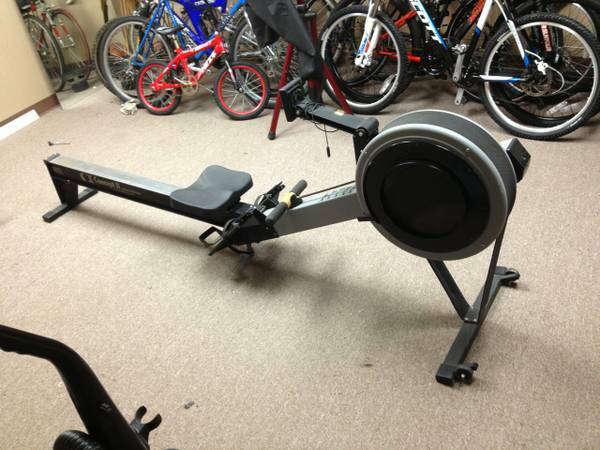 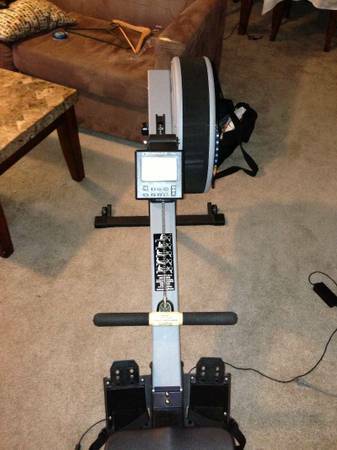 Concept 2 Dynamic rowing machine, monitor pm3. 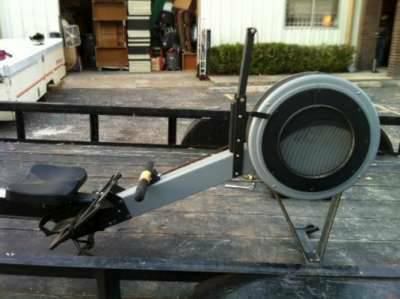 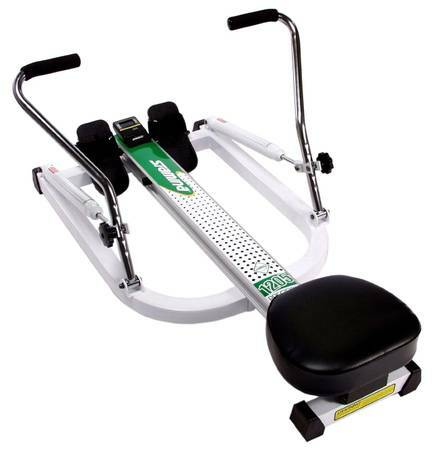 In excellent condition.Bought new the price is $1250.00 plus shipping.This machine is the closest simulation to rowing on water with the footrest free to move.